If you have an account Login to the site. Let's face it, sometimes 'stock happens' and you just don't have enough space. Whether it's seasonal stock, clearance items you haven't moved yet or there's a new shipment on its way, sometimes you simply don't have the warehouse space. With Find Fill Storage you can add storage capacity to your business instantly and manage the whole process from our easy to use platform. 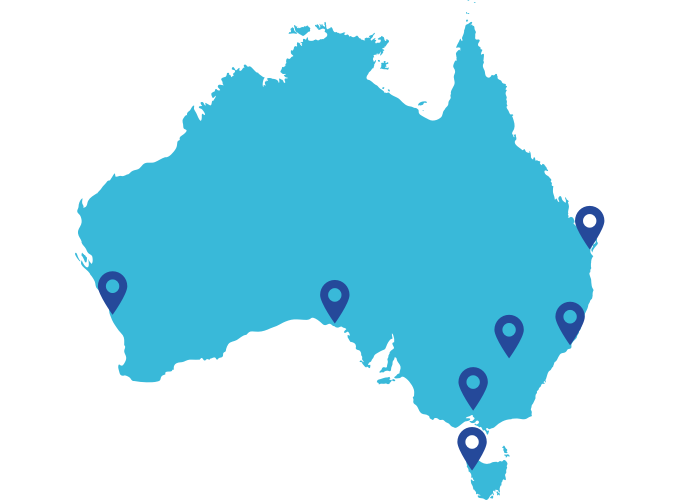 We’ve got space for you all around Australia. Can’t find any suitable space? Contact us and we will endeavour to help you find it.